Subscribe to Winspire News for your chance to win $1,000 in donated auction items for your next fundraising auction! Subscribe to Winspire News...Enter to Win! We know donations are hard to come by. It's one of the reasons we started creating unique Experiences and why our mission is to help Nonprofits maximize how much money they raise at their events. Subscribe to our blog for weekly event fundraising tips and you could win $1,000 or more in donated items to use in your next charity auction! 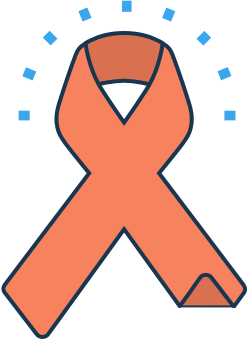 Every three months we select one winner at random from our Winspire News subscribers to receive a Donation Give-Away worth $1,000 or more, to be used in fundraising for your favorite cause, mission or charity. Donations will be in the form of unique package experiences, hotel stays, airfare or memorabilia. To Enter, fill in your email address above. You'll receive biweekly articles with insight into the world of event fundraising, charity auctions and no-risk travel packages. Increase Your Odds! Share this page with your team. Encourage co-workers and others who support your organization to also subscribe and increase your chances of winning! Drawings will be held every three months on the first Monday of each quarter, with the winner announced in a blog post later that week. You must enter the Donation Give-Away and be an active subscriber of Winspire News when the drawing occurs to be eligible. You only have to enter once to be eligible for all future Donation Give-Away drawings while you are a subscriber. Subscribers who do not visit Winspire News at least once every 6 months are considered inactive. Inactive subscribers will be unsubscribed from Winspire News and subsequently forfeit their eligibility for the donation give-away drawing. Winners must use the donation give-away prize for the purposes of fundraising. Once the Winner has been drawn and attempts to contact the Winner have been made, Winner has 24 hours to respond and claim their prize before we move on and draw a new Winner. Prize is subject to availability and may be swapped for a comparable prize of similar nature and retail value. Send your donors on the ultimate luxury shopping spree to two specialty retail stores with locations across North America. Since 1837, Tiffany & Co. has been acclaimed as the "palace of jewels" for exceptional gemstones. The brand has become synonymous with elegance, creative design and fine craftsmanship. 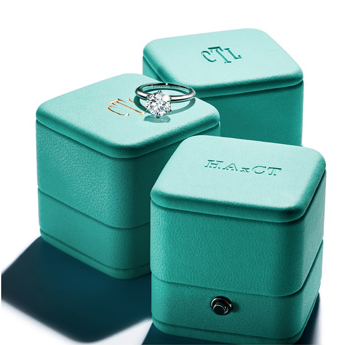 At the flagship store on Fifth Avenue in New York City, donors can enjoy "breakfast at Tiffany's" at The Blue Box Cafe. Give your donors a shopping spree at "America’s department store" with a $500 gift card to Macy's. A leader in the retail industry, Macy's offers distinctive assortments and highly sought after brands for him, her and home. Subscribe to Winspire News for your chance to win this item and use it in your Nonprofit's next fundraising event! Interested in no-risk items for your next fundraising event? We can provide big-ticket auction items—such as luxury getaways at Fairmont hotels and resorts—for your next auction with no risk or upfront cost. Identify and retain donors with high net worth. Raise more money by capturing donor travel budgets. Save time and resources before and after your event. Add variety, credibility and 'WOW' factor to your event.